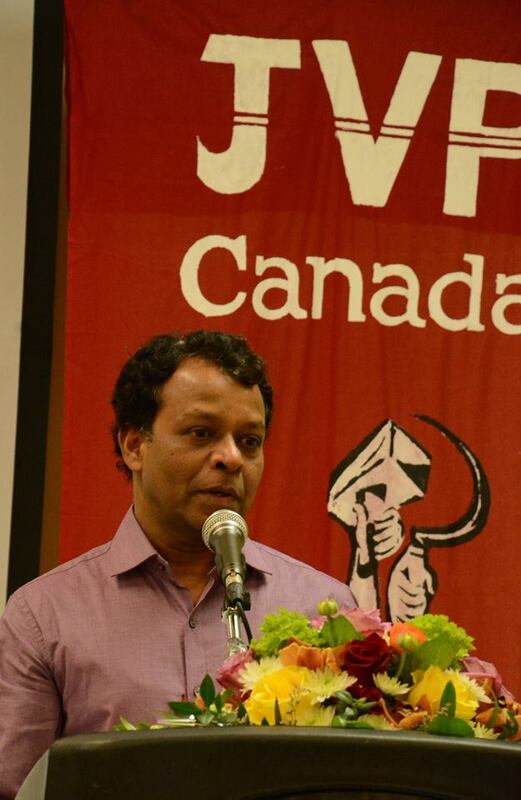 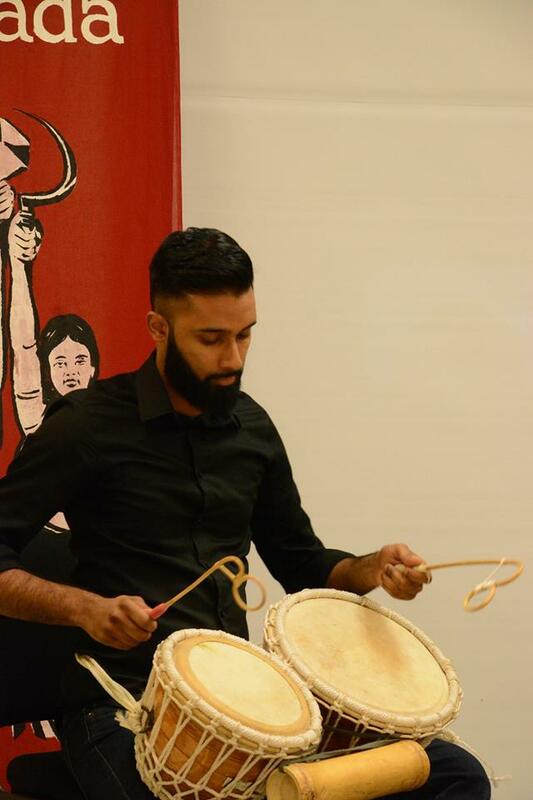 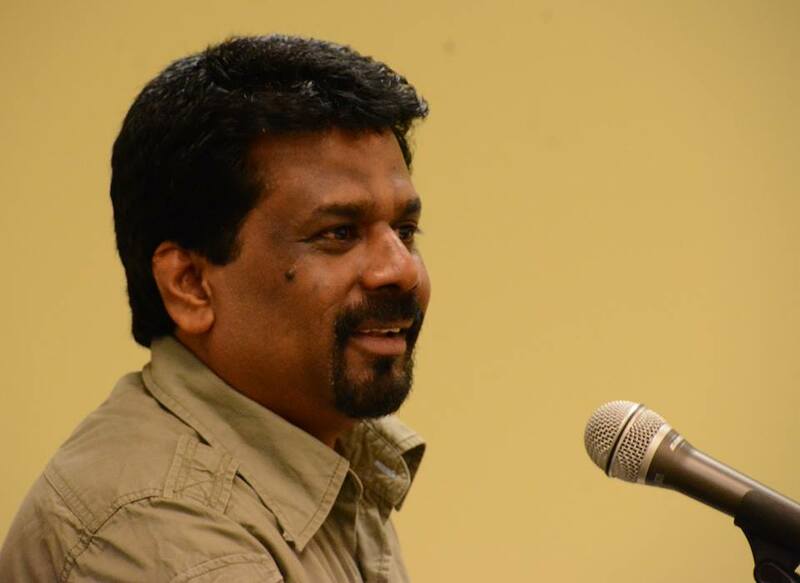 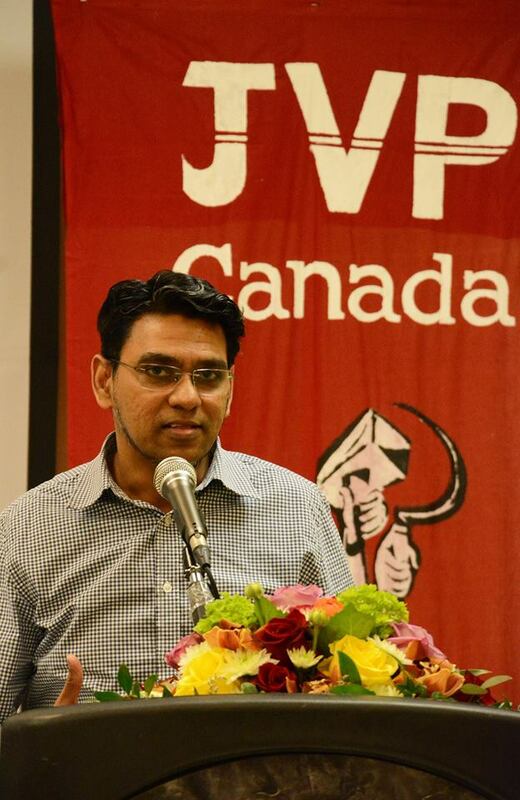 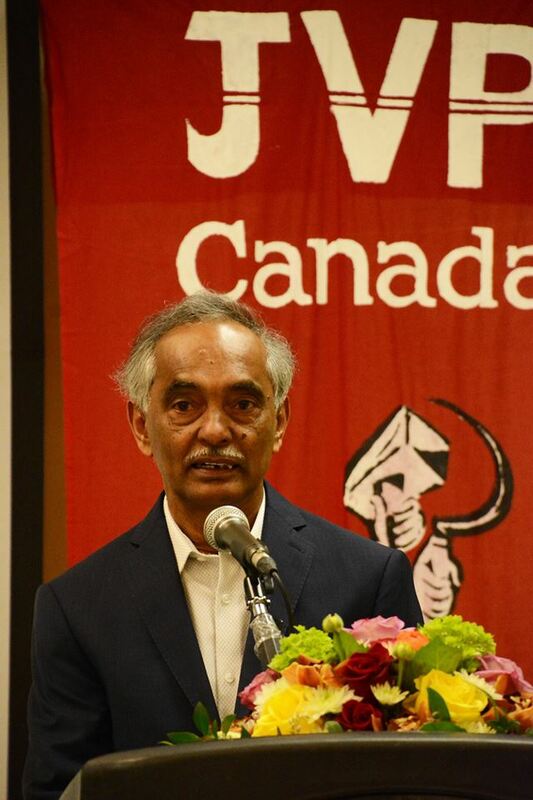 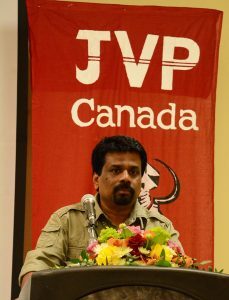 The seminar under the theme ‘We’re ready for the challenge to bring victory for the country’ organized by the JVP Committee in Canada was held at Brampton, a city in the Canadian province of Ontario yesterday (14th). 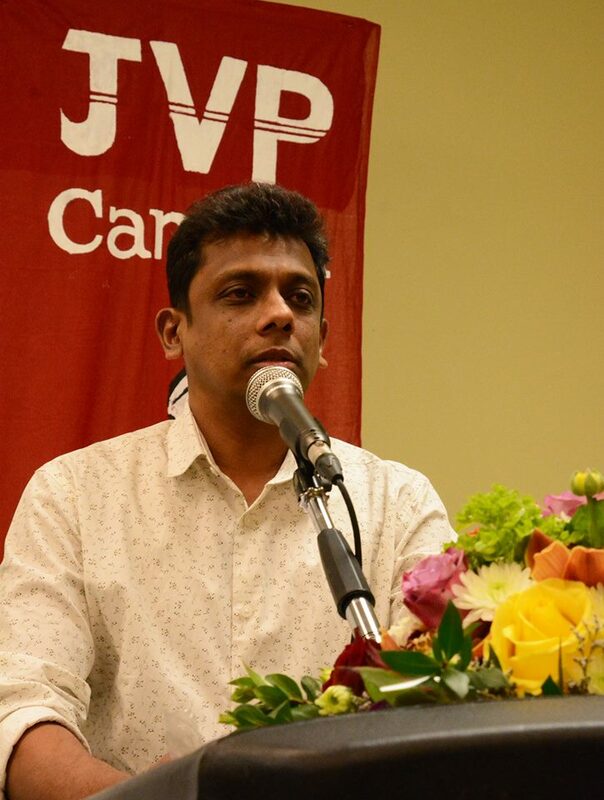 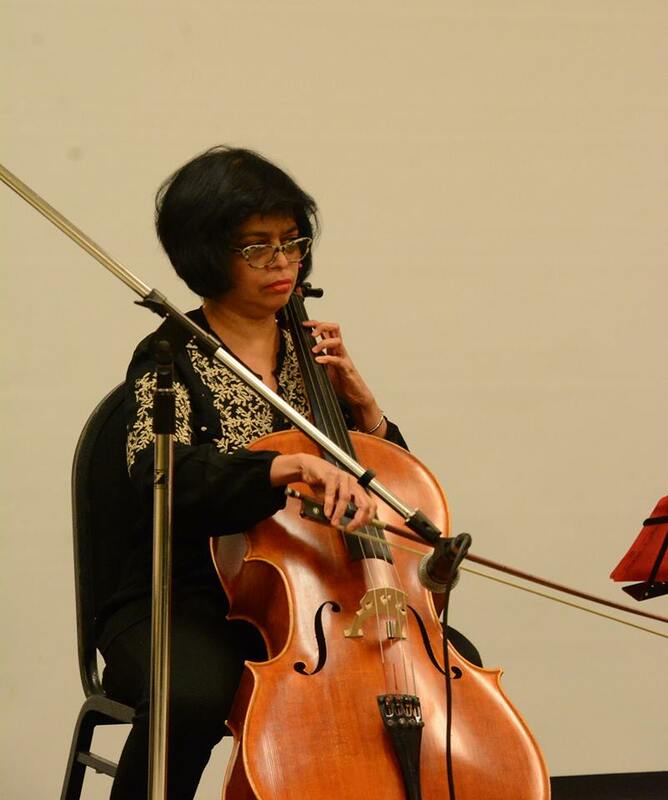 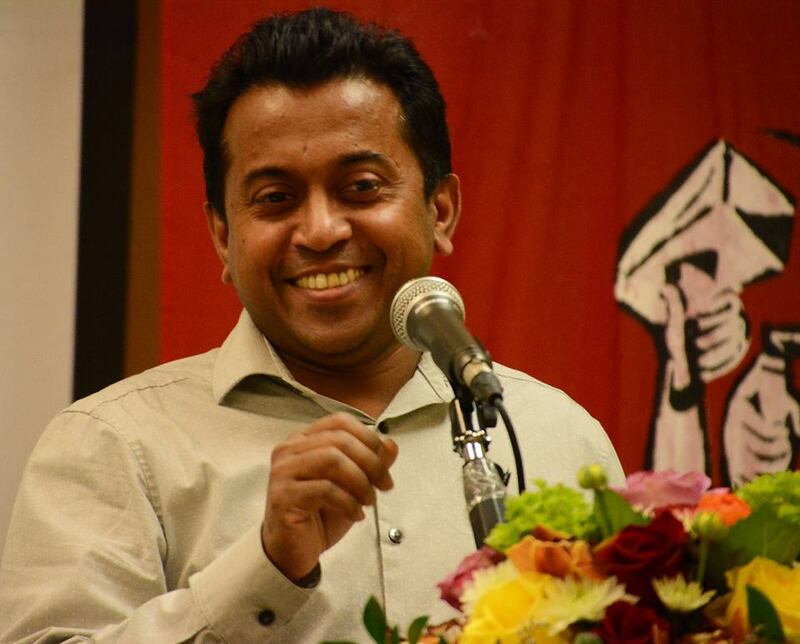 The Leader of the JVP Anura Dissanayaka made the keynote address while Anupa Kemadasa’ (daughter of Maestro Premasiri Kemadasa) and her group entertained the gathering with a cultural show. 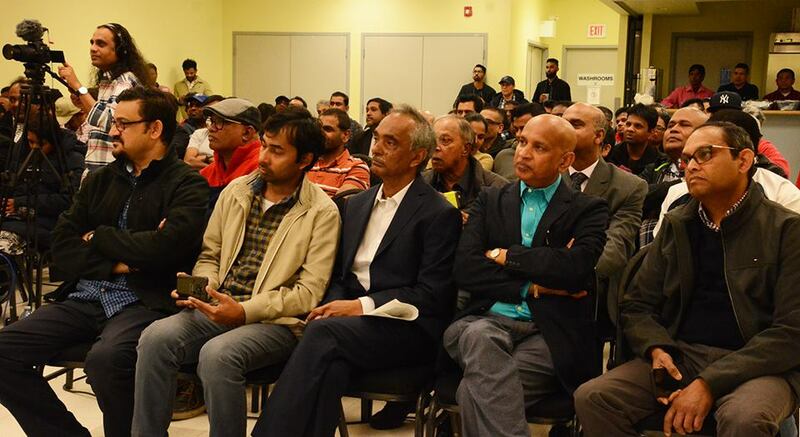 A large number of Sinhalese, Tamil and Muslim masses who are domiciled in Canada participated.